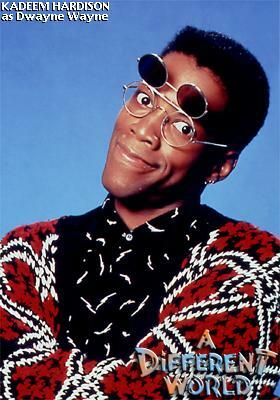 A personable African-American actor who gained prominence as the fast-talking girl-watching Dwayne Wayne on the NBC sitcom "A Different World", Hardison got his start doing a small turn in the "The Color of Friendship", a 1981 "ABC Afterschool Special", that starred future director James Bond III. He made his motion picture debut in Stan Lathan's adaptation of James Baldwin's classic "Go Tell it on the Mountain" (1984) and worked again with Lathan that same year in "Beat Street". 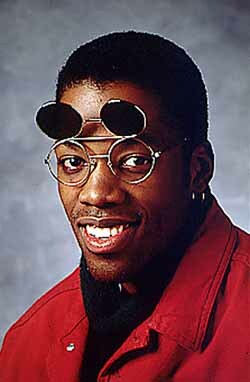 He went on to "A Different World" in 1987. 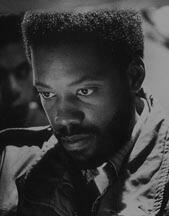 From there, Hardison took small comic supporting roles in such films as Spike Lee's "School Daze" (1988), Keenen Ivory Wayans' Blaxploitation tribute "I'm Gonna Git You Sucka" (1988) and Ron Shelton's "White Men Can't Jump" (1992). He also co-starred with Eddie Murphy and Angela Bassett in the pallid comedy "Vampire in Brooklyn" (1995).